Come and join us at our our Free Tennis Day. There will be a range of tennis activities to participate in on the day for ALL ages and tennis experience.  There will free coaching for Kinder Kids, Hot Shots & Adults, Cardio Tennis demonstrations, prizes, club membership discounts and an organised social competition. There will also be a speed serve competition where you will compete to see who can record the fastest serve! Special Offers: Club membership discounts on the day.